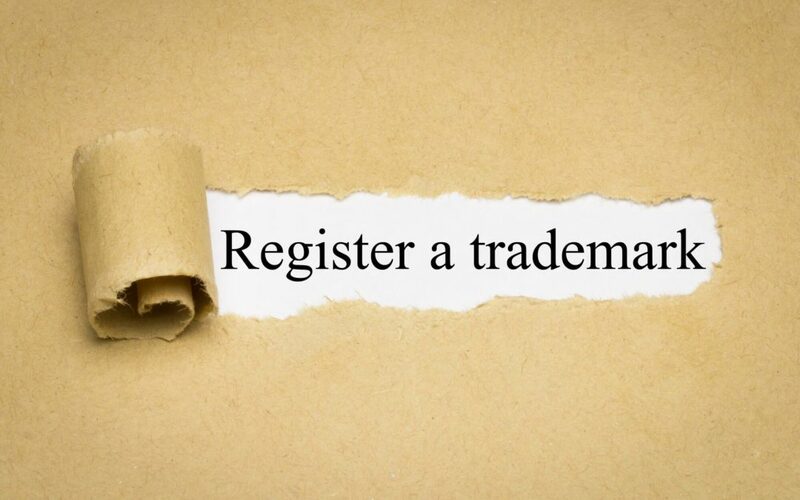 What Do You Need to Know About The Trademark Registration Process for Your Business? Trademark registration is important for the protection of intellectual property. If your business relies on a logo for marketing and recognition, it’s good to consider trademarking. But how do you go about it? Keep reading to learn everything you need to know about the trademark registration process in six steps. The Trademark Electronic Search System, commonly known as TESS, is accessible to anyone looking to complete international trademark registration. It serves the purpose of allowing potential trademark applicants to first make sure no one else is using the intellectual property they are trying to trademark. If an attorney from the Trademarks Office reaches out to you, it may be time to find an attorney to answer those questions. The choice whether to hire an attorney or not is yours, alone. But it’s something to consider when working on a trademark application. Once you’ve decided whether or not to hire an attorney, proceed to online filing. This is something that can be done without an attorney at the website, Trademark Electronic Application System (TEAS), or under the guidance of legal counsel. Either way, accurate filing is critical to the trademark registration process. International trademark registration comes with certain fees that must be paid before filing status can be achieved. These fees are usually $300 or less, depending on the type of filing. Bear in mind, some product lines require multiple trademarks. You will need to produce a sample or trademark specimen. This could be a copy of an advertisement with the logo you are seeking to trademark or the work you’ve completed on a series of books. Whatever the intellectual property you are seeking to trademark, a specimen is required. Once you’ve completed the five steps above, it’s time to wait for a response. The Trademark Registration Office will let you know, upon final review, if your application has been approved. If not, they will provide a reason for the denial and it’s back to square one. Trademark Registration Process: Is it For You? When you’re considering applying for a trademark it’s important to keep these things in mind and thoroughly complete your application including any supplementary descriptive items. Doing so will improve your chances for trademark success. If you’re seeking a legal presumption that you are the owner of a product or piece of intellectual property a trademark is the only way to go. To get exclusive business tips, check out our blog.